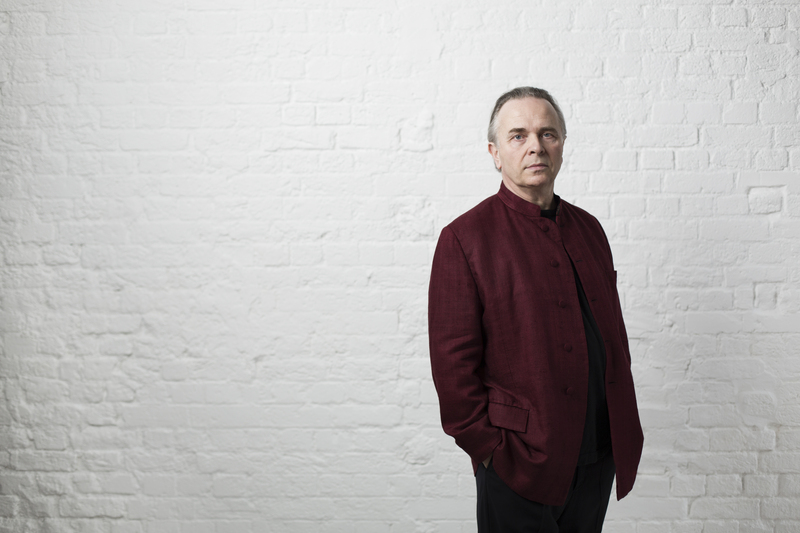 Sir Mark Elder is Music Director of the Hallé, a Principal Artist of the Orchestra of the Age of Enlightenment and Artistic Director of Opera Rara. He was Music Director of English National Opera from 1979 to 1993 and has been Principal Guest Conductor of the City of Birmingham Symphony Orchestra and the BBC Symphony Orchestra. Sir Mark Elder has appeared annually at the BBC Proms in London for many years, including, in 1987 and 2006 the internationally televised Last Night of the Proms. He has worked in many of the most prominent international opera houses including the Covent Garden, The Met, Chicago, San Francisco, Paris, Munich, Amsterdam, Zürich and the Bayreuth Festival. Sir Mark Elder has made many recordings and since the launch of the Hallé label in 2003 his releases have met with universal critical acclaim and have won multiple Gramophone Awards. In November 2011 he co-presented BBC TV’s four part series ‘Symphony’, and in 2012 he acted as chair of the judging panel on BBC2’s TV series ‘Maestro at the Opera’. Sir Mark presented a series of TV programmes on BBC4 during the 2015 Proms in which he introduced eight symphonies ranging from Beethoven to MacMillan. Recent and forthcoming concert engagements include Chicago Symphony, National Symphony Orchestra Washington, London Symphony, London Philharmonic, Russian National Orchestra, Rotterdam Philharmonic, Budapest Festival Orchestra, Tonhalle-Orchester Zurich, Orchestra dell’Accademia Nazionale di Santa Cecilia in Rome, Orchestre de la Suisse Romande, Vienna Symphony, Bergen Philharmonic and the OAE. Operatic engagements include a complete performance of Parsifal at the BBC Proms with the Hallé and guest engagements at Covent Garden, Paris, The Metropolitan Opera New York, San Francisco and The Dutch National Opera. Sir Mark Elder was knighted in 2008, and was awarded the CBE in 1989. He won an Olivier Award in 1991 for his outstanding work at ENO and in May 2006 he was named Conductor of the Year by the Royal Philharmonic Society. In 2011, he was awarded Honorary Membership of the Royal Philharmonic Society.